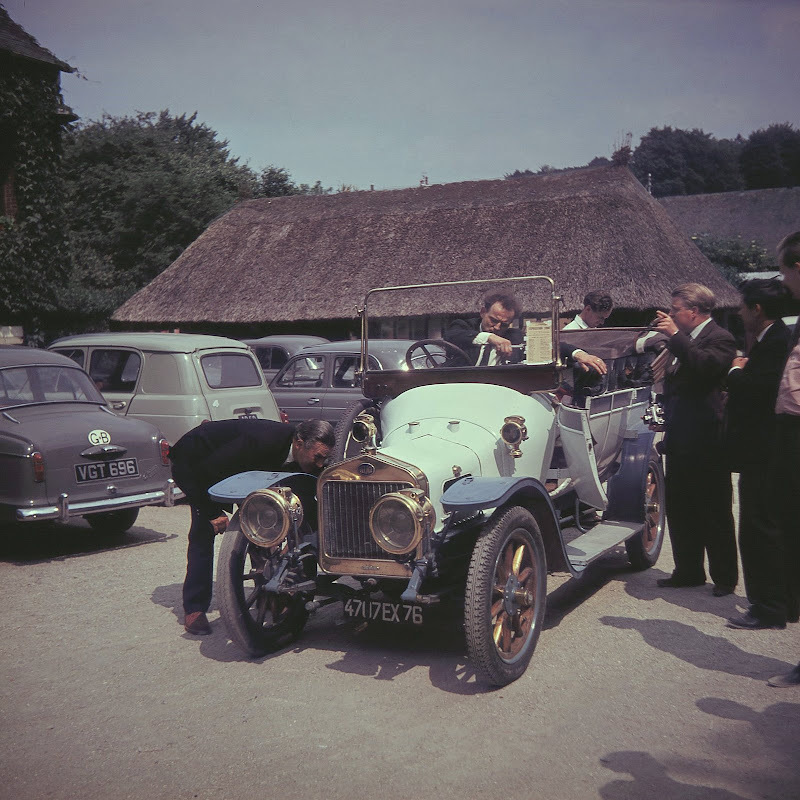 It is Rouen 1962 but can anyone identify he car? Last edited by Cub; 8 Oct 2008 at 19:41. 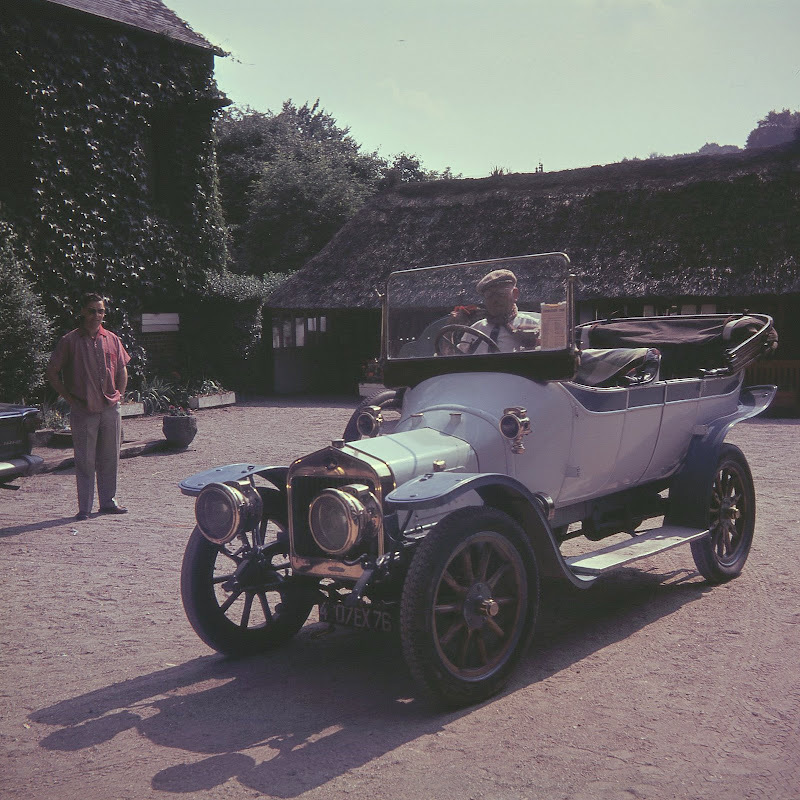 I had a gentle drive around Rouen a few weeks ago. The view above is still very recognisable but overgrown. There's very little evidence that a circuit was ever there, which is a shame. 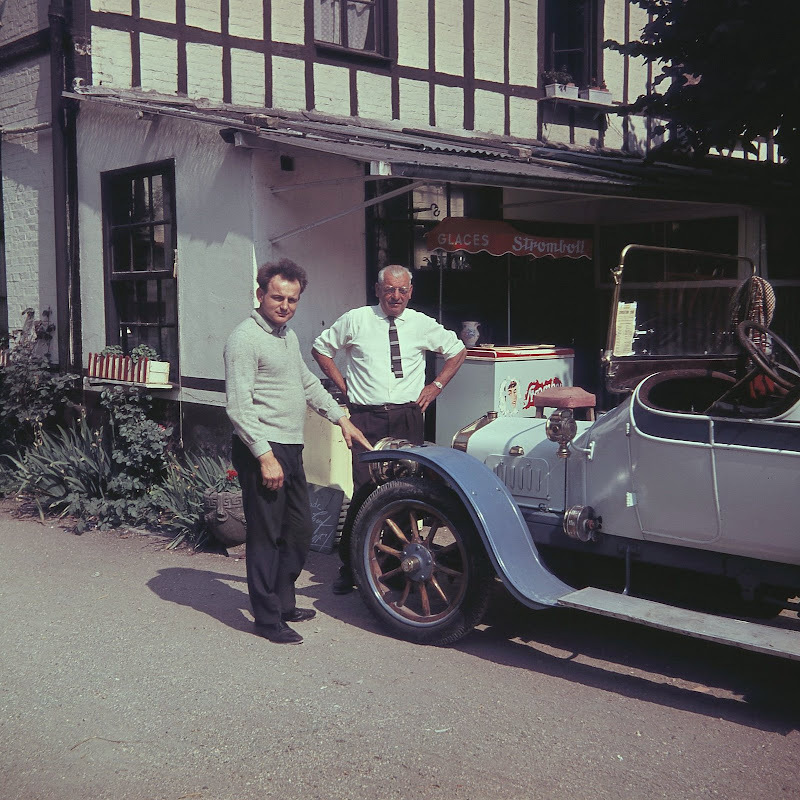 I wonder if there are any pictures of Jack Lewis' Cooper. You have great pics ! its wonderfull ! 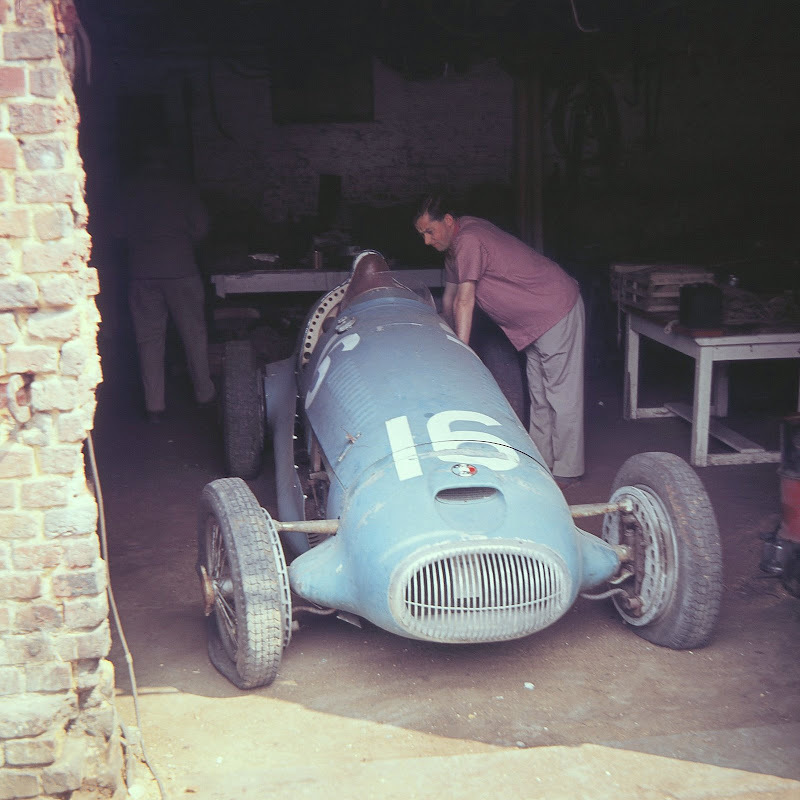 "Il s'agit du rhodésien David Riley sur sa Cooper Formule Junior T59 à moteur BMC (châssis T59#FJ-20-62)"
I agree with Amicalemans, it is a Formula Junior Cooper T59 BMC of David Riley. In my opinion Alan, it isn't a shame at all. It's a bloody disgrace. 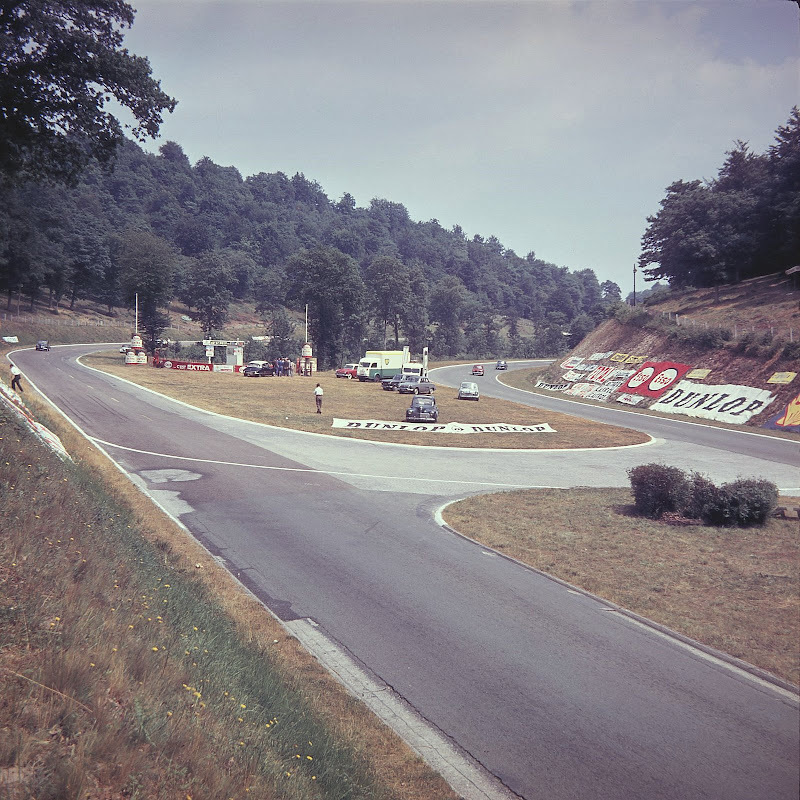 How anyone could go to such lengths to literally erase such a classic race circuit from existence is utterly beyond me. Thank you for the info. on car No.72. Looking back at the original printed programme I see that only entrants up to No. 70 are listed. However, I note that I have scrawled in No.72 as Riley and No.74 which looks like Gower or Gover but is so badly written that I can't tell. Perhaps you know who this was? 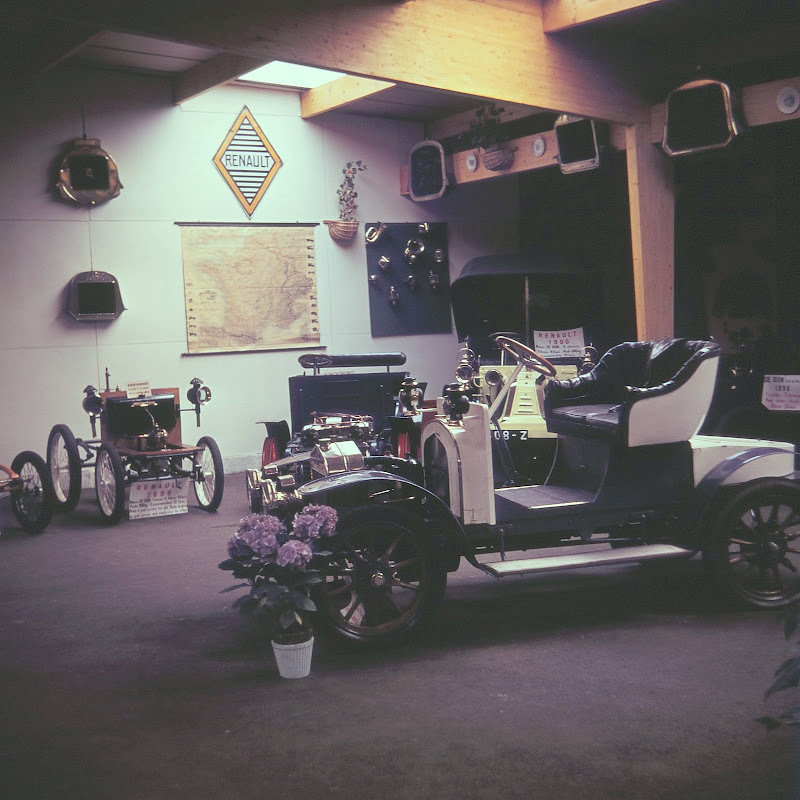 Jackie Pichon's Auto Museum at Cleres near Rouen. 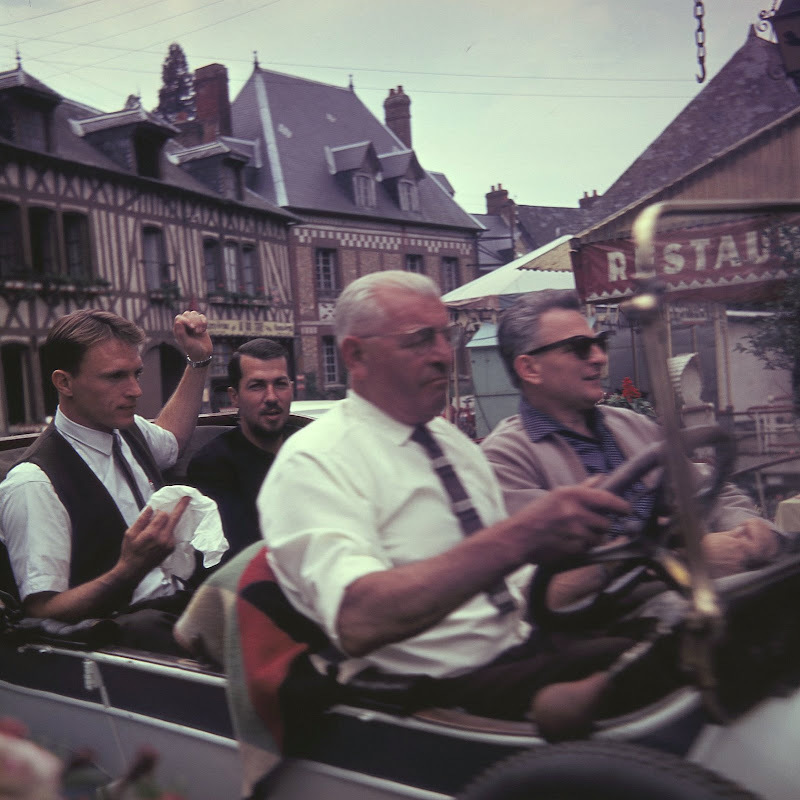 Jackie Pichon's uncle drives Dan Gurney and Jo Bonnier around Cleres in a Georges Richard car before the 1962 French GP which Gurney won. 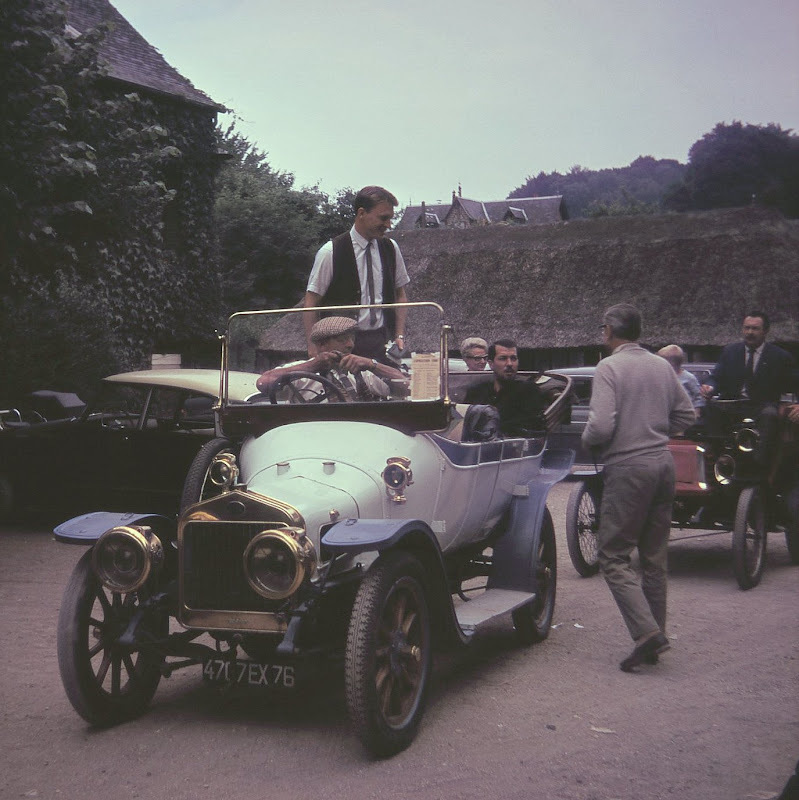 Dan Gurney and Jo Bonnier greeted by von Hanstein after their drive at Cleres. The CTA Arsenal we found tucked away in Jackie Pichon's garage. Ben Joscelyne looks in the cockpit. 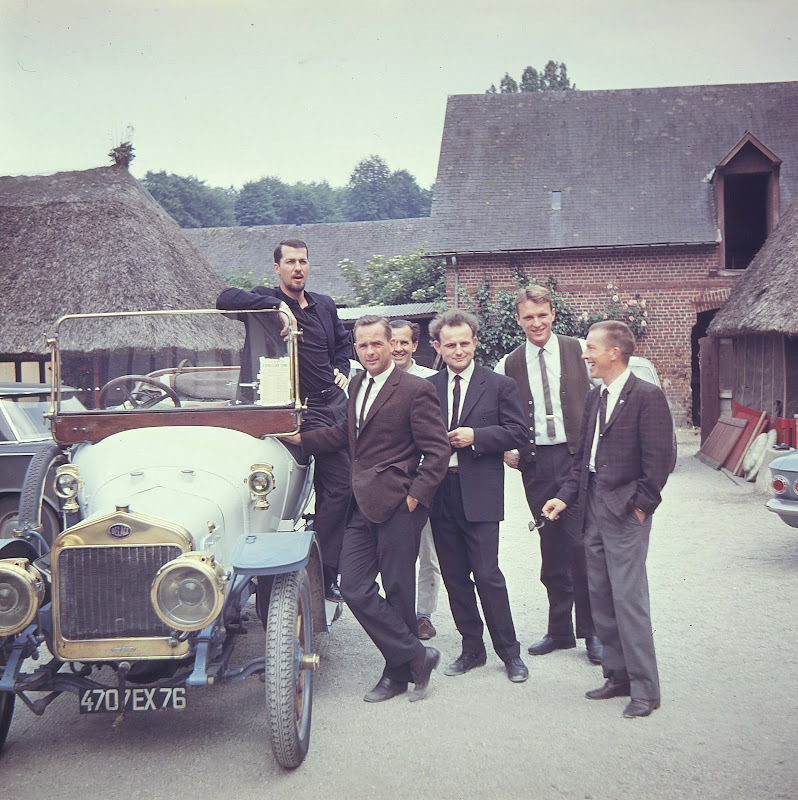 Jo Bonnier, Graham Hill, Phil Hill, Rivers Fletcher, Jackie Pichon, Dan Gurney and Ritchie Ginther before the French GP at Rouen 1962. 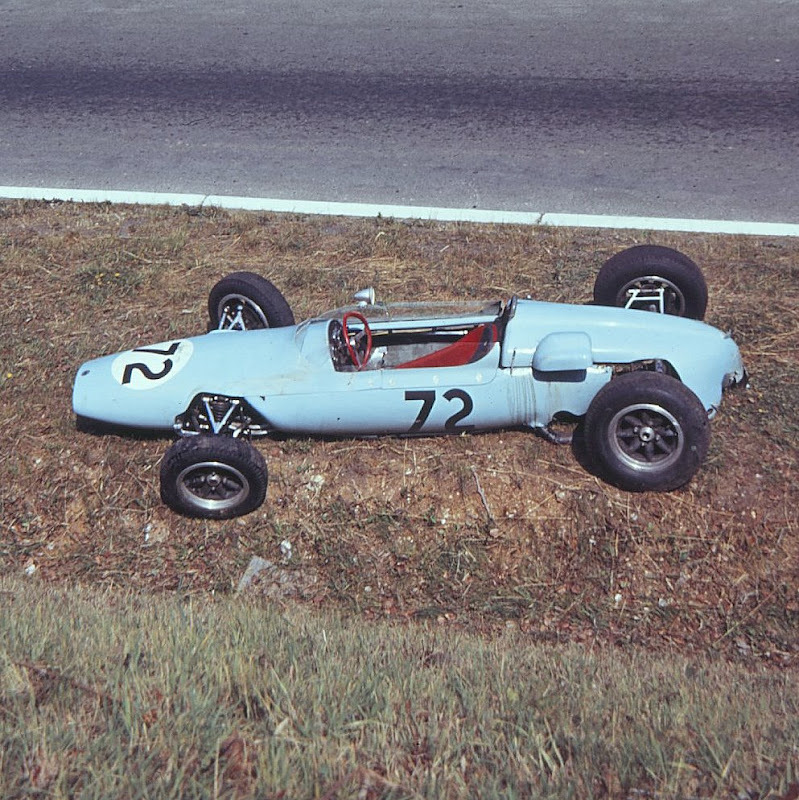 Jo Bonnier and Dan Gurney have another ride at Cleres. Ben Joscelyne admires Pichon's Georges Richard. 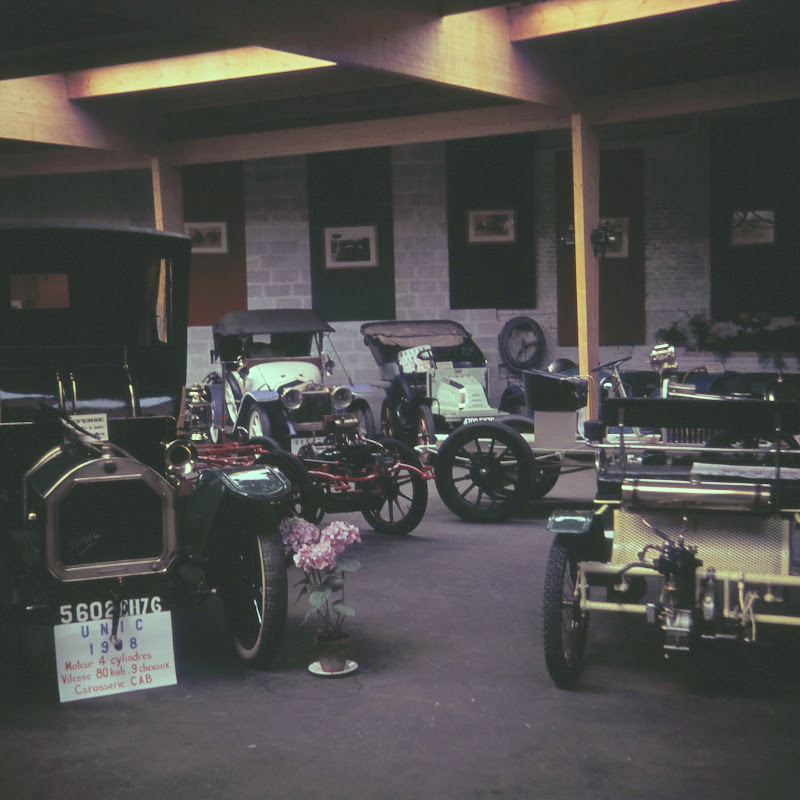 Cleres Museum 1962. 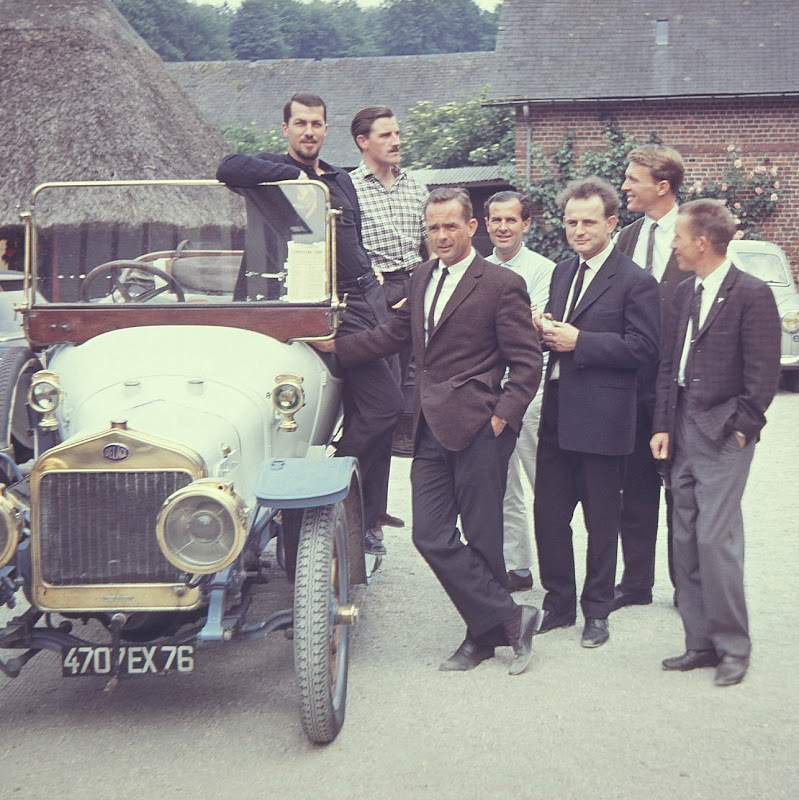 Peter Garnier and Michael Tee examine the Georges Richard. 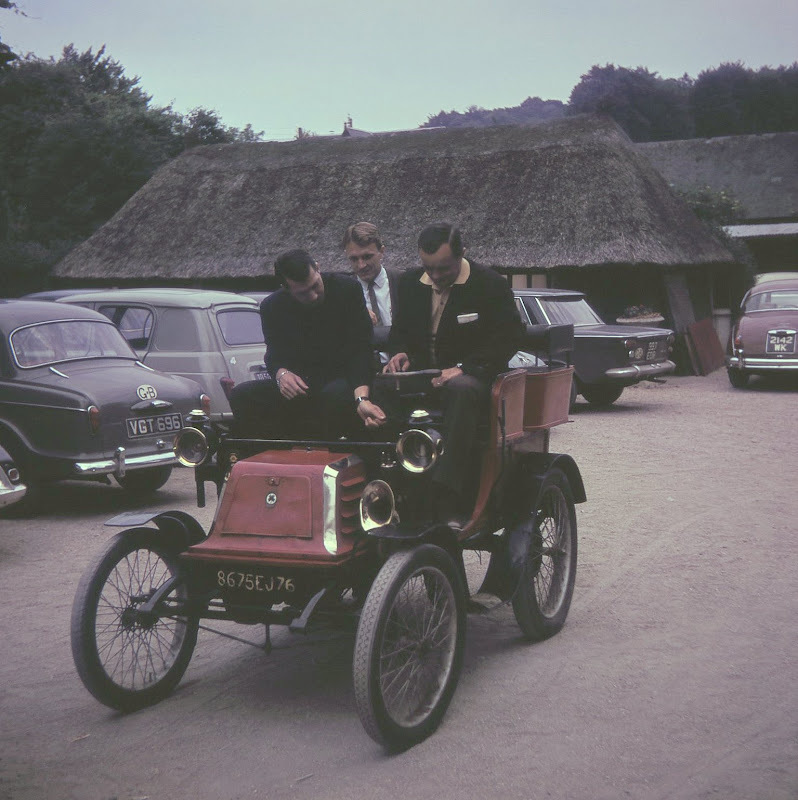 Cleres Museum, 1962. Jackie Pichon and his uncle.